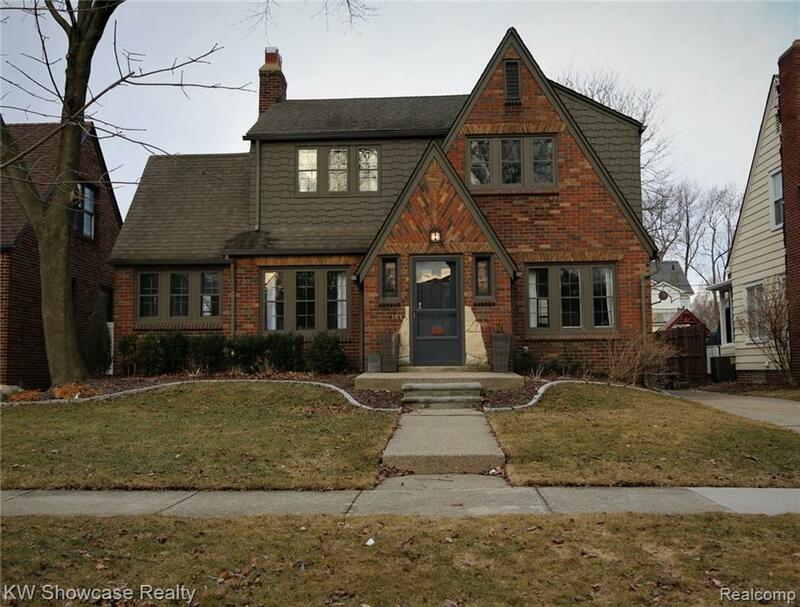 Historic 1920's English Tudor located in the heart of Royal Oak's highly sought after Northwood Subdivision. This home still boasts many of the original 1920's features. 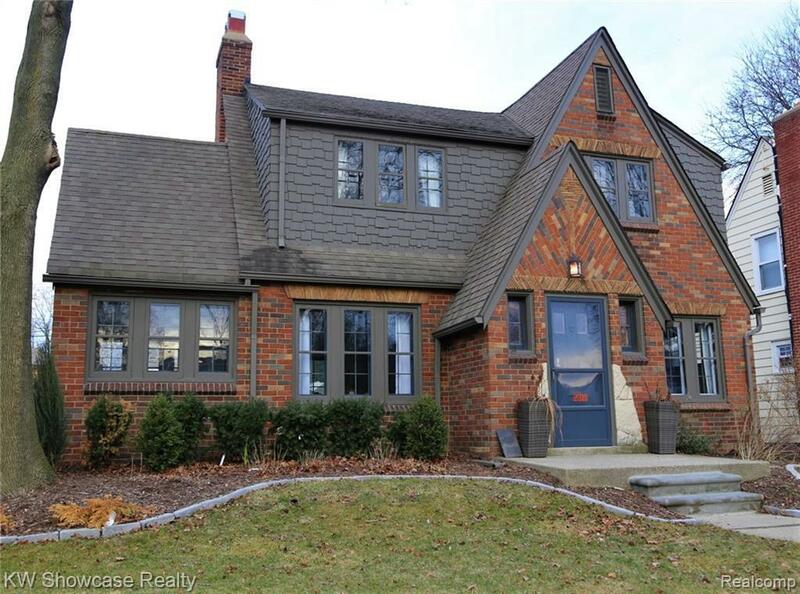 From the curb, the custom brickwork is an instant draw to the elegant Tudor design. 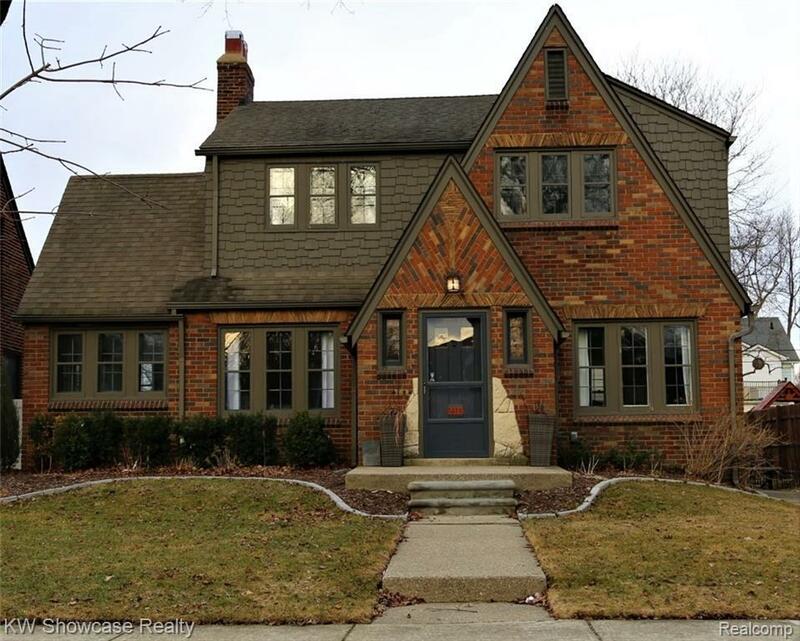 This home offers exposed hardwood floors throughout, original molding, & cove ceilings. Large living room features natural wood burning fireplace highlighted by the original wall sconces. A brand new doorwall leads out to a generous newly built deck perfect for entertaining. 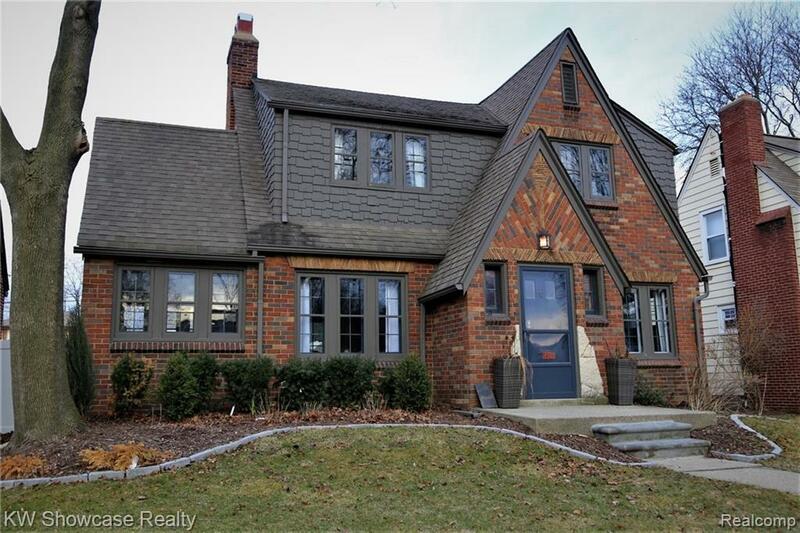 Along with the living room, the large dining room & traditional library all feature refurbished leaded glass French pane cottage windows, letting natural light to flood in. The historic charm this home contains is rarely still found today. Three bedrooms upstairs. Recently refinished 3 seasons room off back of House. Spacious basement for storage & crafts. Fenced in yard. Generous 2-car detached garage. Located close to Restaurants, Bars/Pubs, Groceries, & Shoppes.